"We're not calling for the small-scale cultivation of all threatened species," Liu said. "A lot of times, people take plants that have historical and cultural value. So, nuanced policies are needed that take the plants, the intended-use of the plants and market demand into consideration. If we don't do something, the wild populations will probably go extinct." The research team led by Liu examined 200 species of plants throughout Canada, China, India, Mexico, the United States and a number of developing nations. Environmental degradation and over-exploitation are the two biggest drivers of plant extinction throughout the world. Plants make up the majority of species on the International Union for Conservation of Nature (IUCN) Red List of Threatened Species, the world's most comprehensive conservation status inventory. Most commercial cultivation studies focus on animals, so Liu says more research must be done on the same concepts for plant conservation. The study was recently published in Conservation Biology. 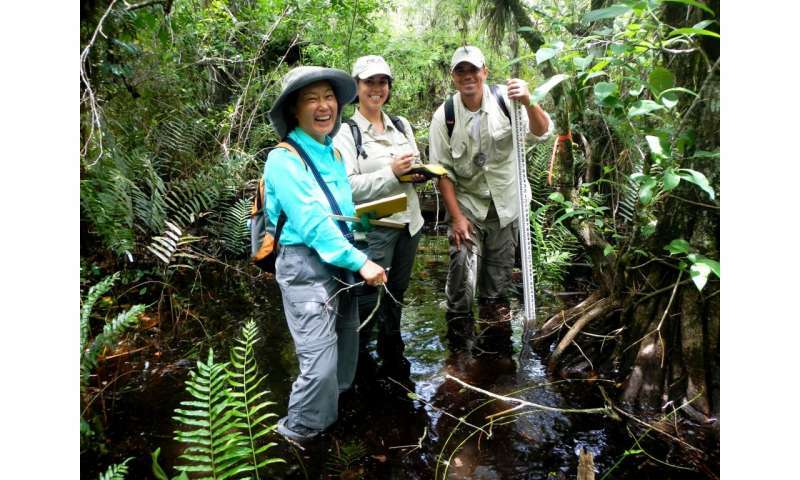 Liu is a researcher in FIU's International Center for Tropical Botany and professor in the Department of Earth and Environment. The International Center for Tropical Botany is dedicated to the conservation and sustainable use of tropical plants through research, education and outreach. It is a partnership between FIU and the National Tropical Botanical Garden.